11-1/4" A/O Drywall Sanding Triangle, 100 Grit H&L 12 Hole, 5 pk. Grizzly T28268 - 11-1/4" A/O Drywall Sanding Triangle, 100 Grit H&L 12 Hole, 5 pk. 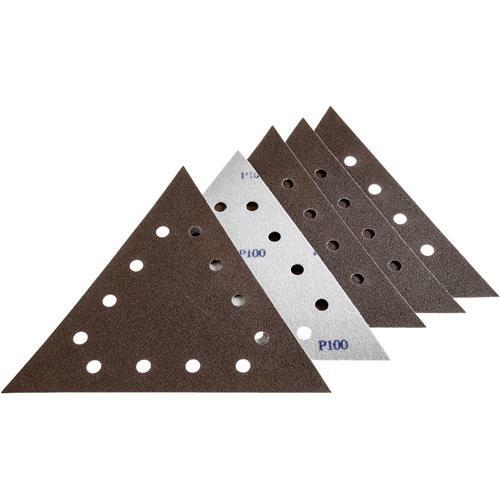 For use with the T1239 Drywall Sander/Vacuum, this 5-pack of 12-hole hook and loop sanding triangles is 11-1/4” in diameter. 100 grit.